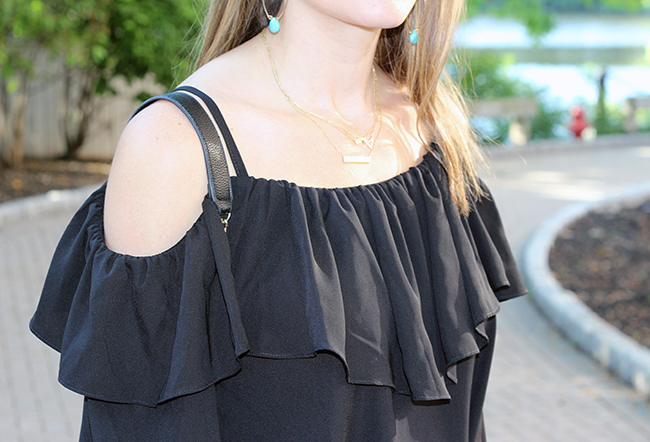 I'm sure you're all familiar with the love affair that I have with off-the-shoulder tops and dresses, and although summer is coming to an end, that doesn't mean I'm going to break it off. I will be baring these shoulders until they start to freeze, and this dress is the perfect option to take me into the fall. I love how the booties make it appropriate for the cooler days ahead, and just add a pair tights when the temperatures really start to drop. I have to admit, I'm happy this dress has straps, making this off-the-shoulder look very comfortable to wear. 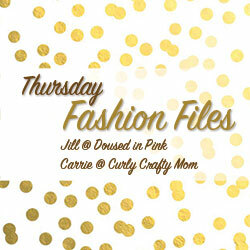 I'm also very excited to be co-hosting the Fashion Files link up today! Make sure to join the link up below, and I can't wait to read all of your posts! Love your look! That dress is so gorgeous- I love that it has straps instead of being completely off the shoulder. so practcial! This is such a fun dress! I'm loving the off the shoulder dress trend right now. 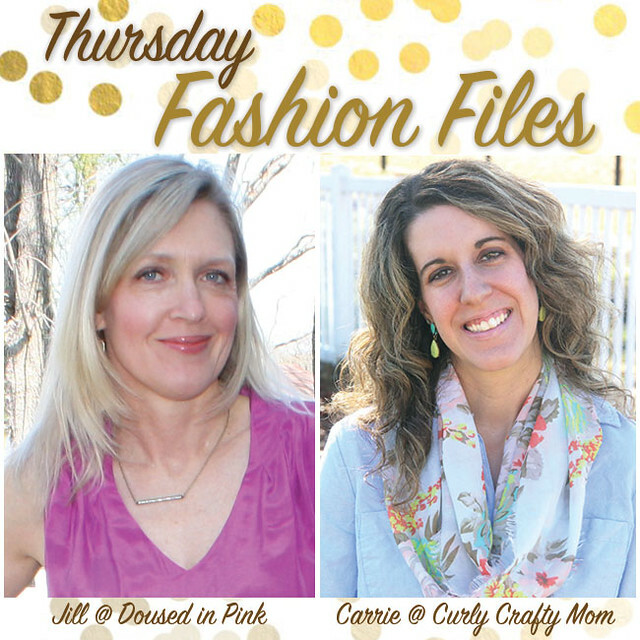 Such a beautiful look on you and I'm glad you co-hosted on the linkup so I could find your blog! Found your blog through the link up. I love your style and am a new follower! You look amazing in this dress and love how you styled it with the booties. So happy to see you co-host one of my favorite link-ups, today. You know I adore your style RACHEL. Had no idea you worked in fashion. How cool! Your dress and booties are beautiful and are both perfect for early Fall! You look marv in that LBD!!! If you still haven't - come join the huge GIVEAWAY I am hosting for the THE KEWL SHOP till Sept. 12 where a $150 dress value is at stake! Love everything about this outfit. Would love for you to visit my latest post. What an awesome outfit! I love the off the shoulder and the lace details at the bottom of the dress. You look amazing!! In love with those booties and this dress is fabulous! Gorgeous dress! Those booties are pretty fabulous too :) Thanks for hosting the linkup! Wow! What a gorgeous dress! That dress is gorgeous! I love the straps and the lace hem! Such a stunning look! I am in love with that off the shoulder dress and those booties. I really need to get some peep toe or ones open in the back like yours for the transitional weather! Thanks again for co-hosting with us! This dress is amazing on you! I really like those boots! They look great with your black dress!